Home › Staff › Clinical Staff › Jasmine Elazari M.A. 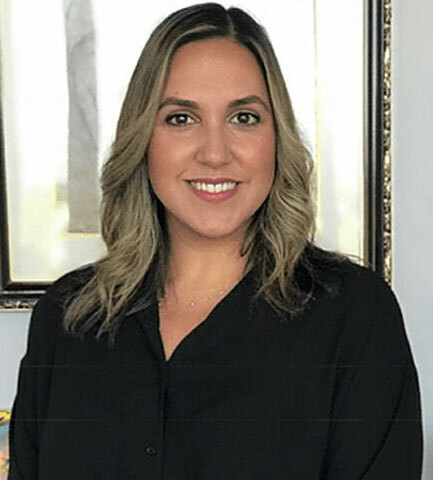 Jasmine Elazari is a licensed Marriage and Family therapist. She received her Master’s degree at Antioch University Los Angeles, and is currently working toward her doctorate degree at The Chicago School of Professional Psychology. Jasmine works with individuals, couples, and families with a variety of treatment needs. Areas of treatment include pre-marital/marital relationships, parent child relationships, loss and grief, stress management, anxiety, depression, and eating disorders. Jasmine’s approach is to meet her clients where they are at in their process with compassion, and dedication. Jasmine believes that all parts of the self-play an important role in a person’s ability to be functioning at their highest level. She helps her client’s get in touch with and become aware of all of the possibilities and resources that reside within the self in order to reach their goals.